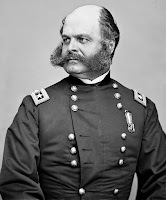 Androgenetic Alopecia is a fancy way to say male-pattern hair loss a.k.a. male-pattern baldness. We gave a brief overview on the term in this article if you'd like to read more about it. 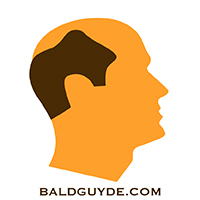 For those off us in the follicly challenged club the journey always starts somewhere on your scalp and below we have created a visual guide that covers all of the common balding patterns on hair loss for men. With that being said, your hair loss may not exactly match one of these options and perhaps it's a combination of 2 or more of them. 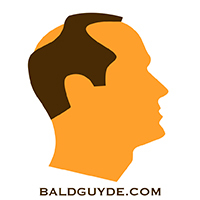 This is a very mild form of hair loss where the frontal hairline slightly recedes on both sides. 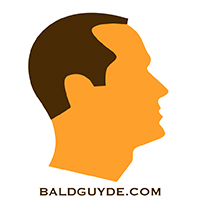 The hairline recedes even more and progresses from stage 1 to reveal more of the forehead and top sides of the head. 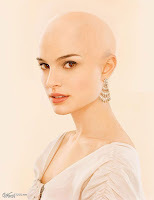 In addition to the hair loss from stage 2, the crown (back) of the head starts to lose hair. In addition to the hair loss from stage 3, the front hairline recedes even further and the hair loss on the crown of the head increases. In addition to the hair loss from stage 4, the front hairline recedes even further and the hair loss on the crown of the head increases exponentially, usually leaving very little hair on the top of the head. 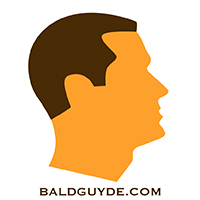 An extreme thinning of or complete loss of hair on the top of the head, just leaving the majority of the hair on the sides of the head. 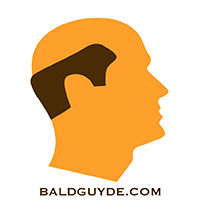 In addition to the hair loss from stage 6, the hair on the side of the head is lost even further bringing the hairline down much farther, as well as usually a complete loss of hair on the top of the head.